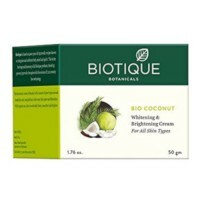 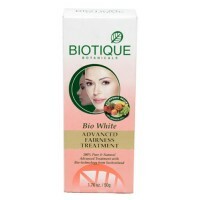 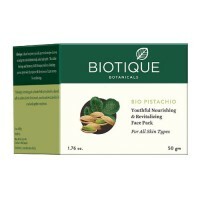 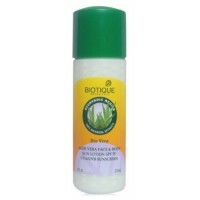 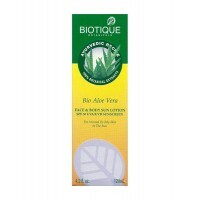 Biotique - Bio Advanced Fairness Treatment Cream 50 g A 100% pure and natural botanical cream i..
Biotique - Bio Aloevera Face & Body Sun Lotion SPF30 - 120 ml An ayurvedic formulation ..
Biotique - Bio Pistachio Youthful Nourishing & Revitalizing Face Pack 50 g A skin treat..
Biotique - Bio Vera Face & Body Sun Protection Lotion Spf 75 - 190 ml This organic lotion c..
Dr. Jain's - Faircom (Fair Complexion) Skin Powder 50 g Herbs like Gulab, Neem, Papaya, Cucumbe..
Himalaya Herbals - Fairness Cream 50 g (Pack of 2) A 100% natural formulation that improves com..
Lotus Herbals - Safe Sun Sun Block Cream PA++ SPF 30 100 g Has been engineered to provide y..
Lotus Herbals - Safe Sun Sunscreen Face Wash Gel 80 gThis refreshing sunscreen face wash gel contain..
Medisynth - Witch Hazel (Dr. VcNall`s) 2 x 20 g A water-soluble cream based remedy with homeopa.. 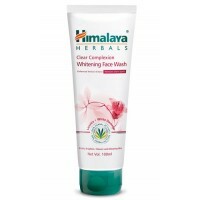 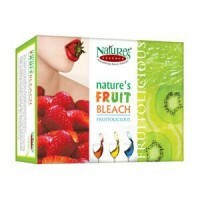 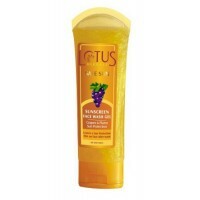 Nature's Essence - Fruit Bleach Cream 50 g A careful selection of fruit extracts which ensures .. 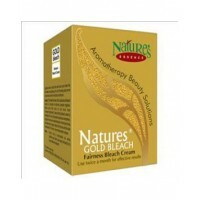 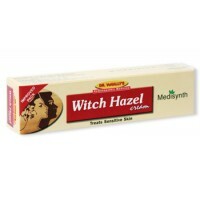 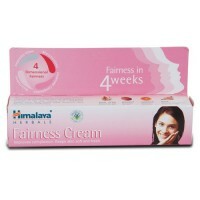 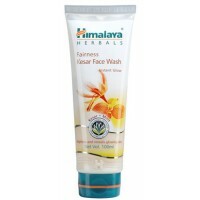 Nature's Essence - Gold Bleach Fairness Cream 43 gLightens facial hair to match the skin color and m.. 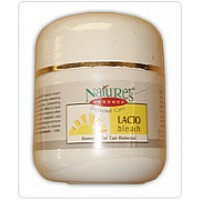 Nature's Essence - Lacto Bleach Cream 100 g Contains milk proteins and honey enriched special s.. 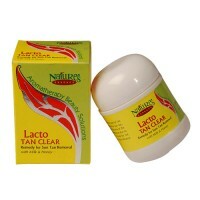 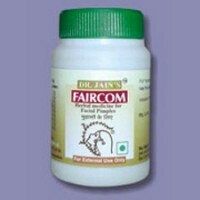 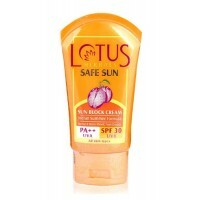 Nature's Essence - Lacto Tan Clear Cream 100 g This specially made milk protein and honey enric..